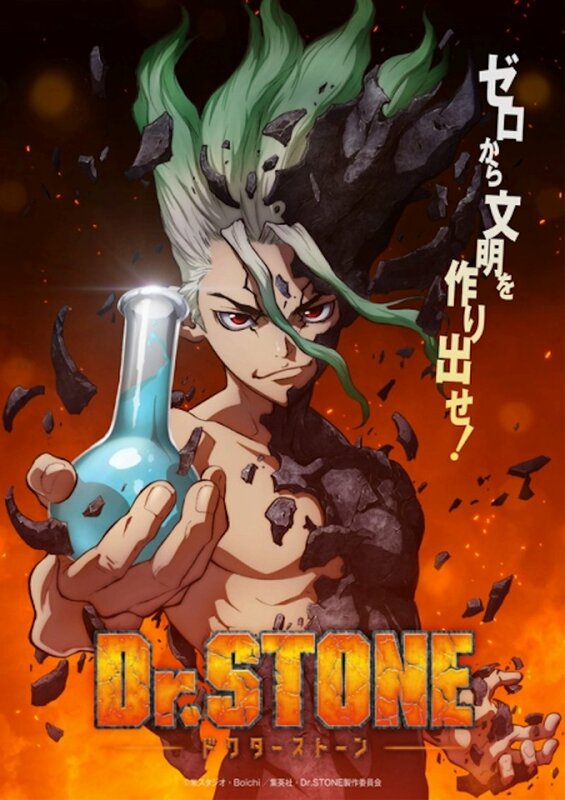 Dr. Stone: Saitama Actor To Voice Senku In TV Anime + Teaser Trailer. 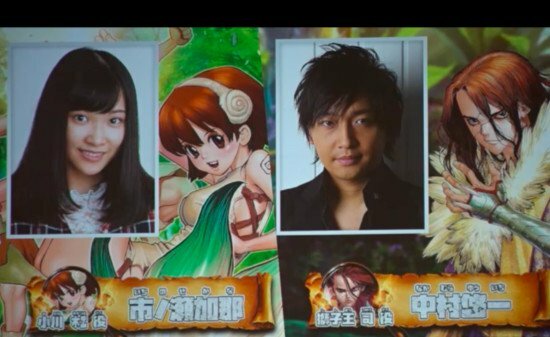 The stuff for the upcoming TV anime adaptation of Riichirou Inagaki and Boichi’s Dr. Stone manga unveiled on Saturday at the Jump Festa ’19 event the series first promotional video and teaser visual. It was also revealed that Makoto Furukawa (One-Punch Man’s Saitama) will voice protangonist Senku. The anime will premiere in July 2019. 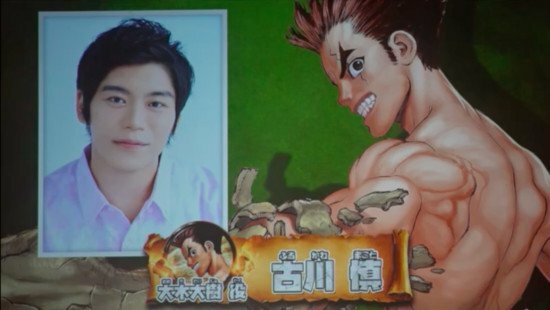 Yūsuke Kobayashi will star in the anime as Senku. Boichi (Sun-Ken Rock) and Inagaki (author of Eyeshield 21) debuted the manga in Weekly Shonen Jump in March 2017. Shueisha published the eighth volume on December 4. One fateful day, all of humanity was petrified by a blinding flash of light. After several millennia, high schooler Taiju awakens and finds himself lost in a world of statues. However, he’s not alone! His science-loving friend Senku’s been up and running for a few months and he’s got a grand plan in mind—to kickstart civilization with the power of science!